How often do you talk about customer service? 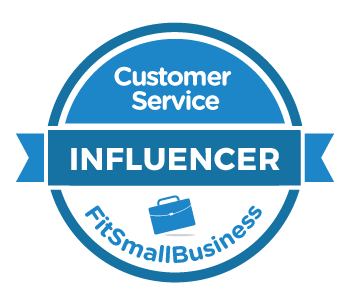 — Toister Performance Solutions, Inc.
How often do you talk about customer service? Talk about customer service more often. Pick up any book profiling a company that’s known for delivering outstanding customer service. You’ll see a consistent theme whether it’s Disney, Nordstrom, Ritz Carlton, Southwest Airlines, or Zappos. They all talk about customer service a lot. You have to be obsessive if you want to your people to consistently deliver outstanding service. How often do you talk about customer service with your employees? If you’re a customer-focused leader, the answer is daily. Employees tend to attach the same level of importance to concepts as their leaders do. If leaders talk about something a lot, it must be important. Conversely, employees don’t focus much energy on topics that leaders rarely discuss. If customer service is important, you need to talk about it a lot. I typically get one of two answers when I ask leaders why they don’t talk about customer service more often. The statement “I don’t have time” really means that customer service isn’t a top priority. There are other tasks that the leader has chosen to spend his or her time on instead of devoting time to customer service. It’s important to recognize that customer service isn’t really a high priority if you aren’t able to carve out time from other tasks to devote to it. Service shouldn’t be something you talk about when you get a chance. It needs to be the way you do business. The secret is integrating the service conversation into communication that’s already taking place. Are you willing to make customer service a priority? The second most common reason I get for not talking about customer service more often is leaders don't know how. They tell me, "I don't know how to keep the conversation fresh and meaningful." The first step is to make sure your employees all define outstanding customer service the same way. This gives everyone a common frame of reference for ongoing conversations. You are welcome to download my customer service vision worksheet to help you complete this step. The second step is to integrate customer service into the daily operational discussions you already have. Looking at service as an initiative separate from your daily work is a sure-fire way to make service a low priority. Talk about service in team meetings. Incorporate service into one-on-one discussions. Make service enhancement one of the success criteria for projects. Add a service section to bulletin boards and newsletters. Integrate customer service into strategic plans. Include a service metric on executive dashboards. Consider customer impact when solving problems. Ensure department goals are customer-focused. Track results. Review customer feedback with the team on a regular basis. 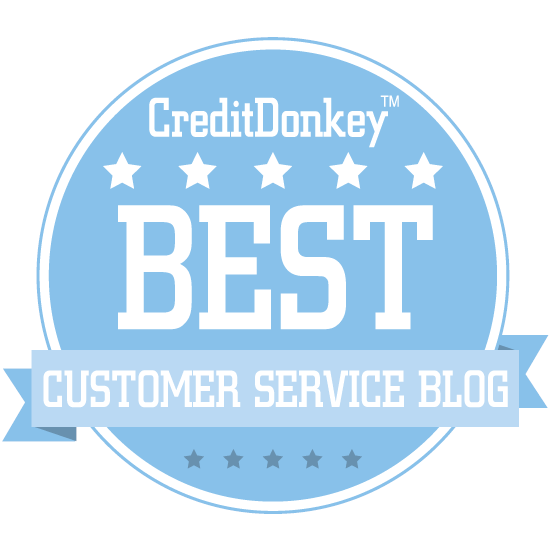 Discuss customer service in employee review discussions. Bonus tip! A client once asked me if there was an easy way to share customer service tips and reminders with the team. Their question led to the creation of a simple Customer Service Tip of the Week email. Anyone can subscribe for free by clicking here.